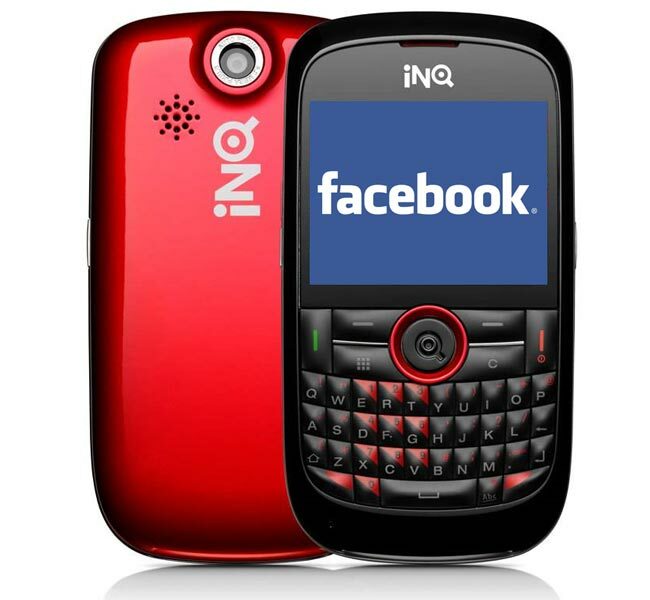 Facebook Phone Being Made By INQ? We have been hearing rumors about a Facebook mobile phone for the last week, now Bloomberg are reporting that Facebook are working with mobile phone manufacturer INQ. According to Bloomberg we could see two INQ Facebook mobile phones some time next year, although this is still to be confirmed by Facebook. Facebook’s CEO Mark Zuckerberg recently spoke to Tech Crunch, and whilst he didn’t confirm that Facebook are actually working on a hardware based Facebook phone, he did confirm that they are working on something to do with mobile phones. Zuckerberg said that they won’t be producing their own OS, so that leaves us wonder what OS the new Facebook ‘mobile’ platform, or whatever you want to call it will be built on, could it be Google’s Android OS? At all sounds interesting, at least we know that Facebook has some big things planned for mobile devices, what exactly that is remains to be seen.